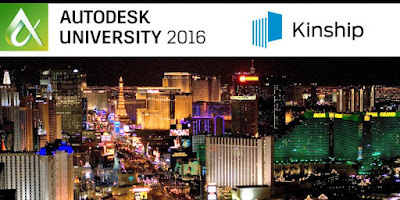 Attending AU 2016? Visit booth #2922 to join the Kinship public beta! 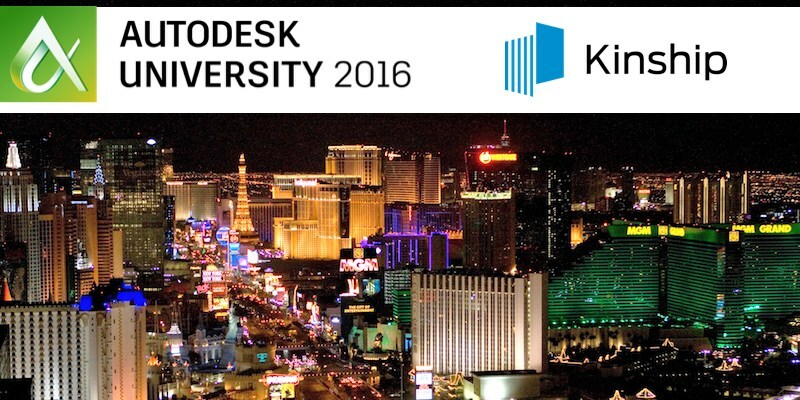 Autodesk University 2016 is now just a week away, and we couldn't be more excited to be back in Las Vegas with so many of our customers and friends. This year's AU is extra special for another reason – we'll be launching a free public beta for Kinship at our booth! The Kinship public beta will give anyone who is interested the chance to sign up and try Kinship with their team. At last year's AU, we demonstrated Kinship for the first time and received incredible feedback that we were onto something important. 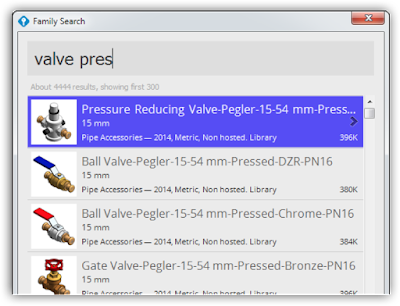 Since then, we've been working hard to improve the product and make it second-to-none for content search and project analytics. If you're attending AU, come visit us at booth #2922 to see the latest with Kinship and to sign up for your free beta account. Not attending AU this year? Don't worry! We know you've been waiting patiently, and we'll be extending invitations to our entire launch list before the end of the year. Want to get in touch about Kinship or schedule a time to connect at AU? Just hit reply or email us at hello@kinship.io. Access your entire library and all your projects’ families with a single search. 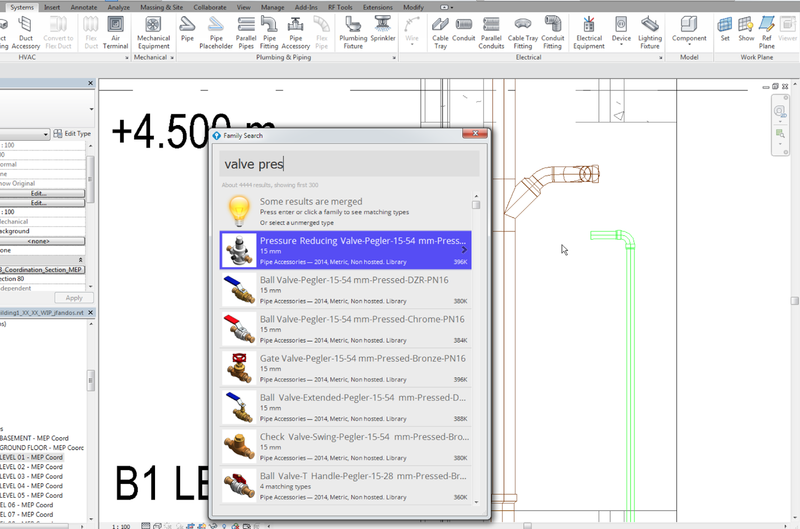 Component families, system families, model and detail groups, pipe and duct routing preferences and more. Get instant results, no matter how much content you have. 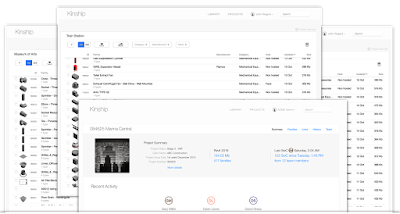 Kinship combines robust cloud-hosting with smart local caching, and keeps it all in sync without any fuss. 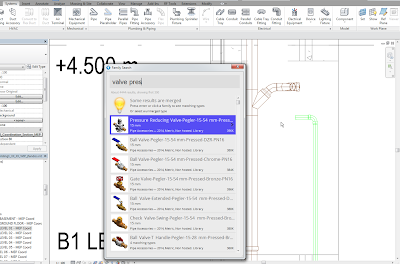 Search and load families right from within your project view.